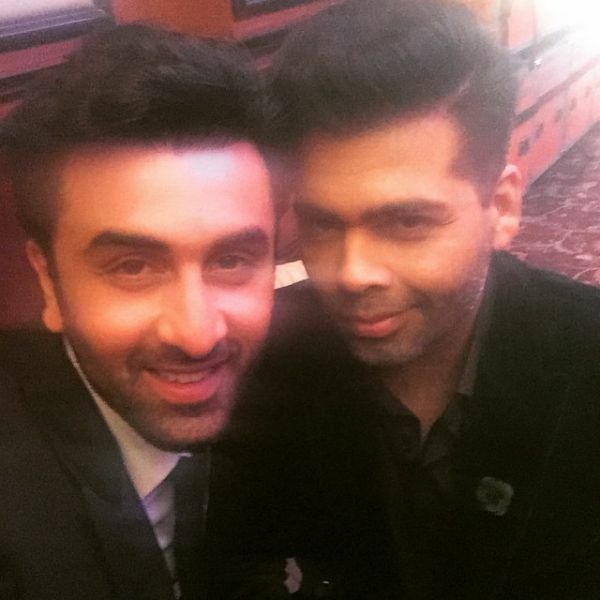 Ranbir Kapoor, KJo & More: Akash Ambani's Bachelor Bash In Switzerland Is Going To Be Epic! 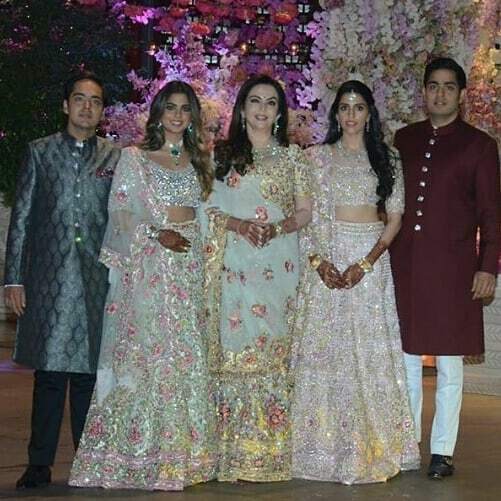 While we are still not completely over the biggest wedding of the year- Isha Ambani and Anand Piramal- the Ambani household is buckling up for yet another big fat wedding. 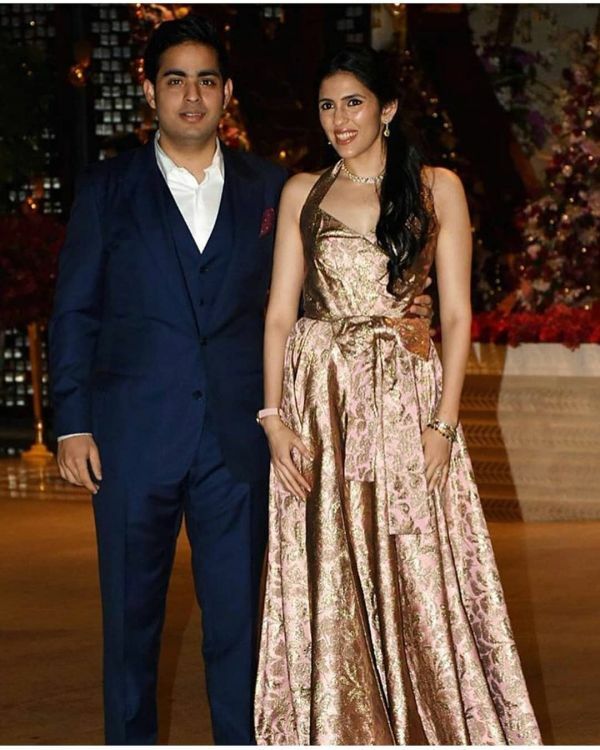 After Isha, her twin brother Akash Ambani is all set to marry Shloka Mehta anytime this year. Rumours have it that the soon-to-be groom is flying off to St Moritz in Switzerland with BFFs Ranbir Kapoor and Karan Johar for a crazy bachelor bash. While Akash is friends with Ranbir for a long time now, Karan shares a good camaraderie with the Ambanis. Reportedly, the party will be attended by around 500 guests and two private jets will fly the bachelor squad to the destination. 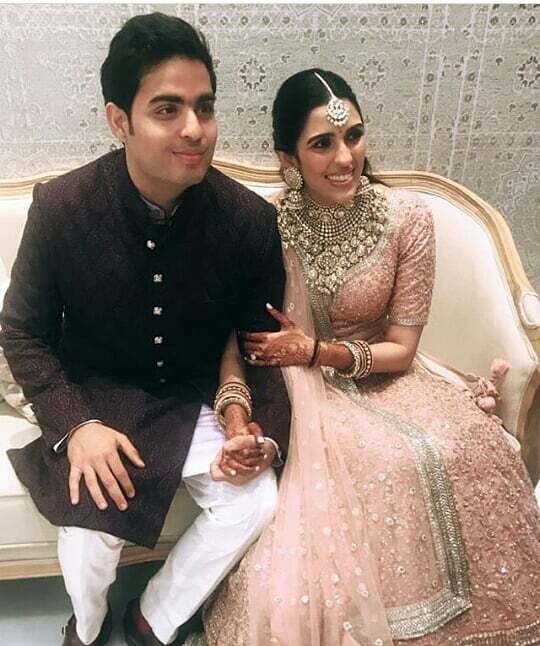 Akash and Shloka got engaged in June last year in Antilia (the Ambani residence) in a star-studded affair. While the wedding date is still not confirmed, the preparation are in full swing at the Ambani and the Mehta household. Sometime back, the bride-to-be was spotted with her mother Mona Mehta outside a designer store in Mumbai shopping for her bridal trousseau. Reportedly, Akash and Shloka were about to get married this year in January but according to sister Isha, Aakash changed his wedding dates for her. “Akash has the largest heart ever. He changed his wedding dates for me. 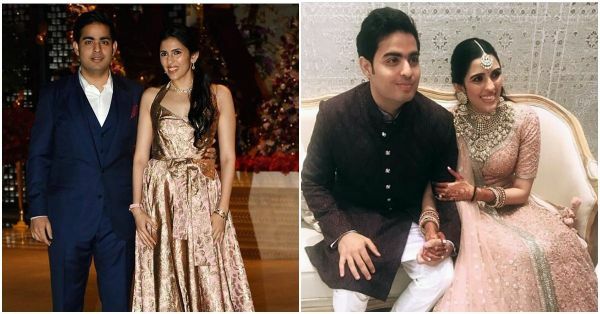 He got engaged to Shloka before Anand and me but he was like, I’ll get married afterwards, you take my wedding dates,” Isha revealed in an interview. Coming back to the bachelor bash, we really hope Akash and his contingent has a great time in Switzerland.